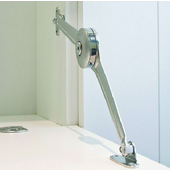 These Cabinet Door Mechanisms are used to open and close cabinet doors in your home. 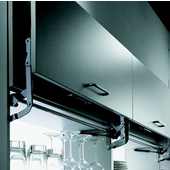 Perfect for a wide range of door widths, the mechanisms will work with a variety of cabinet doors, including folding doors, lift-up cabinet doors, pocket/ flipper doors, roller/ tambour doors, sliding cabinet doors, and swing cabinet doors. 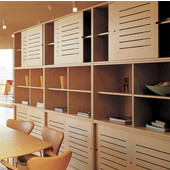 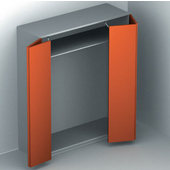 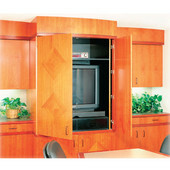 The cabinet doors can be wood, glass, or aluminum. 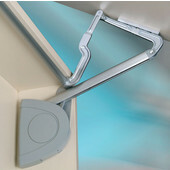 Able to support up to 35 pounds, the mechanisms are easily installed and most can be mounted on the left or on the right.